Jean Moorcroft Wilson is a leading expert on the First World War poets. She has written biographies of Siegfried Sassoon, Charles Hamilton Sorley, Edward Thomas and of Isaac Rosenberg, for which she was shortlisted for the Duff Cooper biography prize. 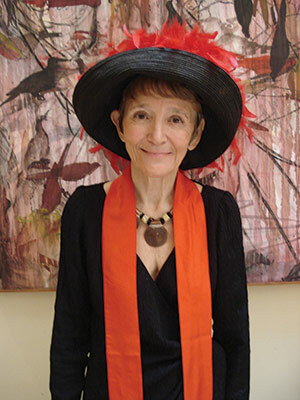 She has lectured for many years at the University of London, as well as in the United States and South Africa. She is married to the nephew of Leonard and Virginia Woolf, on whom she has written a widely-praised biography of place.